We are pleased to announce that Backer Build Two is scheduled for delivery on July 3rd. If you're already a preorder customer with the Luxury Digital Edition or above (Digital Extras Edition for Fig backers), look out for an email from Xsolla some time on the 3rd with your unique download link. Versions will be provided for PC, Mac OS and Linux. Backer Build Two is currently undergoing rigorous testing. The following list of features are planned for Backer Build Two but are subject to change. Something which many people have been waiting for is the addition of the fourth class, the Technician. The Technician comes with his own set of skills and abilities. The standard equipment for the Technician is an Assault Rifle (which means he can return fire), a grenade and his Mech Arms. The Mech Arms allow the Technician not only to heal injured team mates, but also to repair damaged limbs. In addition, the Technician's Mech Arms can be used to deliver a brutal melee range attack on an enemy that will also stun them. The Technician also has another trick up his sleeve (well, technically it's on his back), a deployable turret. Once deployed, the turret acts as a static weapon platform armed with a PDW. As an agile weapon, this also allows the turret to return fire. The turret will also be able to drop its PDW which can then be picked up and used by other units. Next up with have the New Jericho APC - the Armadillo. The first drivable vehicle to be included in Phoenix Point. In order to use the Armadillo you must first get one of your squad inside to drive the unit, via the access hatch on the rear of the vehicle. There's additional room for carrying extra squad members too. The Armadillo has a large movement range, and can drive cleanly through most obstacles. It's a large unit though, measuring 3x3 tiles - so there are some places it cannot reach! Armed with a roof mounted turret, the Armadillo is capable of taking targets down at range. While lacking the armor shredding capability of the Heavy's LMG, it still packs a punch and has unlimited ammo. The Armadillo is also capable of unleashing a devastating ram attack that can flatten several enemies at once. Travelling at high speed in a straight line, you need to choose your path carefully. 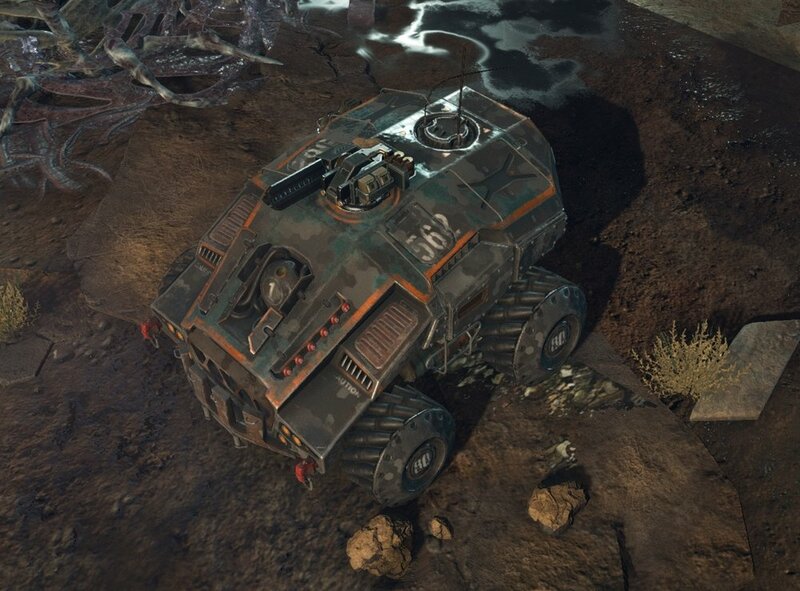 The vehicles in Phoenix Point have a lot of armor and health, but they can still sustain damage. Don't worry though, your new Technician has you covered! Of course, the vehicles are very powerful. You may feel that this will make you future missions very easy. Remember though, as you adapt, so does the enemy! You didn't think we were going to make it that easy for you, did you? We have updated the aiming system to give more detailed information about the damage your shots are likely to do, along with the effects of disabling a body part. 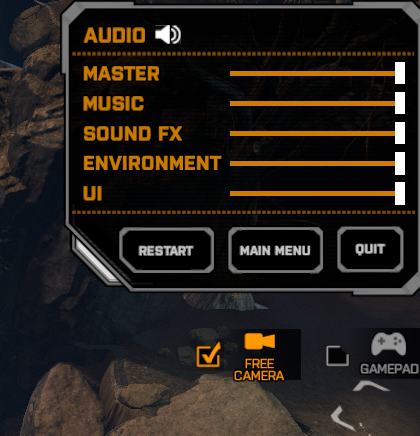 You will now find under the options menu a checkbox to enable the free camera. This will allow you to rotate the game camera freely and not lock you to 90 degree turns. We have also added 2 new base maps for the procedural generation system, and improved map lighting. A host of other additions, quality of life improvements and bug-fixes have also been made. You will be able to find a complete list of changes and additions in the documentation supplied with Backer Build Two and on our forum once the build goes live.